Charles was four months when I got him. He was a seal point Himalayan. Charles was always very stately and I reserved. When I would take him to be bathed, he was very mean to the groomers. I thought that was strange as I said he was a reserved cat. 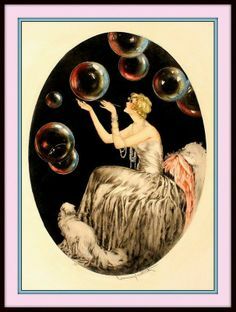 One day, I drew a bath and got in the tub with Charles to see how he would act. He was perfectly fine. I guess he did not like the groomer. Charles was very sensitive when I had to travel he would get in the middle of the bed and pout. Charles had big blue eyes. Everyone commented on how beautiful they were. The amazing thing is how he carries himself – so proud and handsome. He somehow – I think it was flying with me – broke both eardrums. There was nothing that could be done. Charles would walk in circles thinking he was walking straight. It was very sad to watch him, but it did not hurt him. His equilibrium was off. Victoria would walk in circles with him. 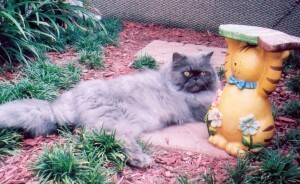 Charles loved Victoria, my other Himalayan. They would walk around together and sleep together. I believe cats my fall in love just as we do. He was an escape artist. When we had playtime outside, Charles would try to get up on the fence. One time, he managed to get up and I was next door. I was searching frantically went next door there he was snooping in the neighbors yard. We fixed the fence so none of the cats could get over. Charles got sick with an upper respiratory infection and just couldn’t pull out. Charles and Victoria are in kitty heaven walking side by side just as they always did. I got Elizabeth with Henry from my favorite pet store, Jerry’s Perfect Pets. She was a cream Himalayan with apricot ears and nose. When I went up to her, she kissed me on the nose. I fell in love with her. Elizabeth was very small, but also very feisty. If anyone got n her way, she slapped them. She loved to go into the yard and lay in the grass during playtime. She loved playing with all the cat toys usually feathers. She loved the room I built for them. She would go in and out of the cat tunnels. I built a cat pod with shelves so she could lie outside and soak up the sunshine. 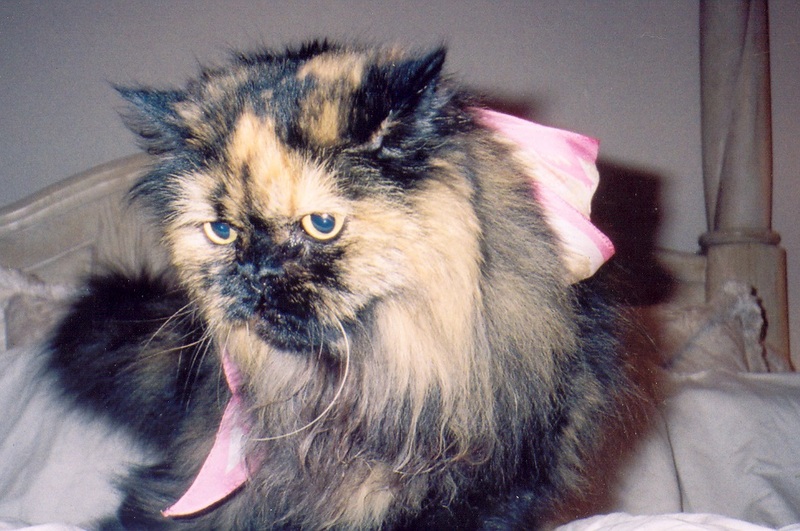 She was diagnosed with a tumor in her kidney when she was ten years old and I was told she would pass in four months. I read up on herbs and put her on them. She lived seven years more. Elizabeth was my Himalayan angel I loved her so. She stayed in the master and slept with me every night. My husband came to me and told me she was too sick to carry on. I cried NO she is fine, but in reality, she was very sick. When we took her to the vet, it was the hardest thing I’ve ever done. She was my angel and now she truly is an angel looking down at me and smiling. We were walking through Jerry’s Pets, my favorite place at the time. 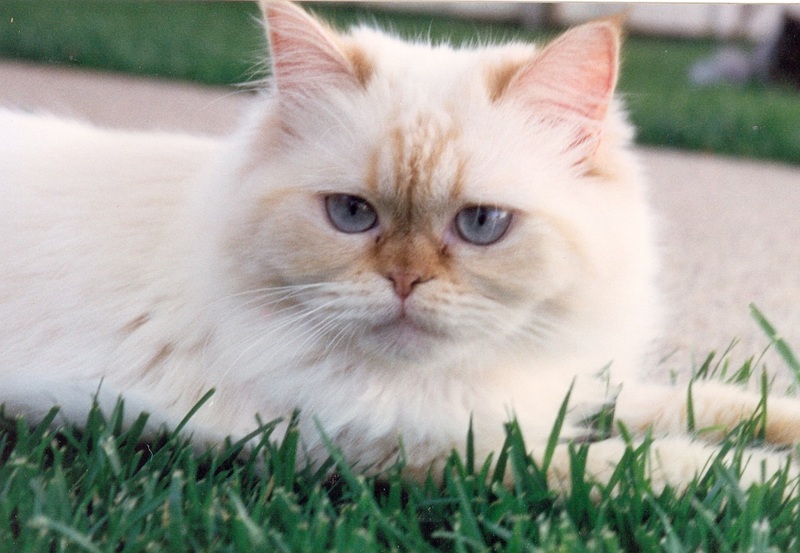 I saw this Persian with the Persian face and blue colored fur. He came up to me and kissed my hand and I fell in love. We went and ate and discussed if we wanted another cat. By the time the meal was over, we were on our way to get the blue Persian. He was so excited, it was like he knew we were going to take him home. We went to target. Bought him a bed, food and water dishes. He was all set. Of course, he did not sleep in his bed. He slept with us. I had two other Persians and they didn’t like Henry. He was too rough, a real boy. I put the other two Persians in my office and you know who got to sleep in the bed. He liked to run with the other Persians, but it would end up with Henry chasing them. He turned in being my husband’s cat. He would jump up on the bed and lay on his chest. My husband loved him very much. My husband bought a cat seat for him so he cold ride with him. I imagine people thought my husband was a little strange. Guess what – he is. 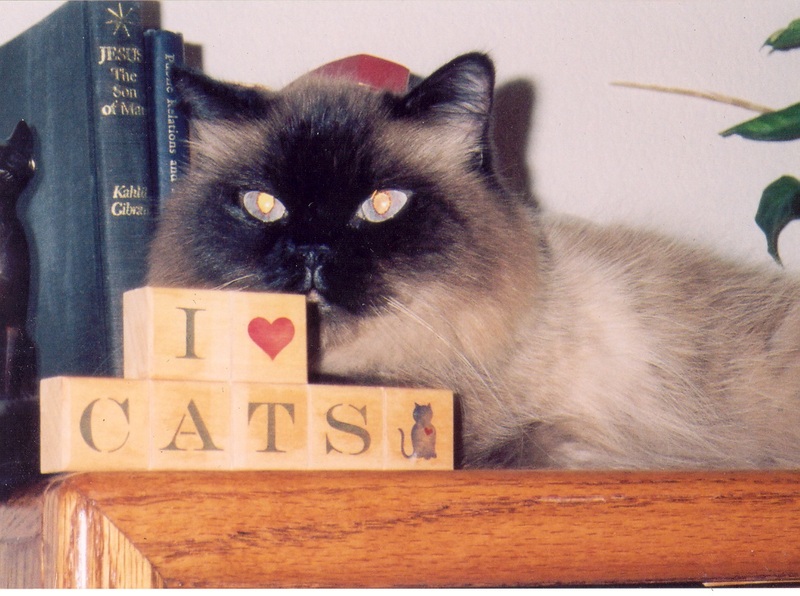 Henry was with us for fourteen years. He got cancer and we knew he would be in great pain. My husband took him to the vet and he put Henry down. So sad. My husband was so distraught and I tool a long time to get another cat. I think it’s great when a man loves an animal like that. I remember all Henry’s antic like hide behind a door, jump out, and scare us to death. Grooming Henry was a handful too. He did not like the brush. His fur was so thick, I had to brush him every day or mat city. Henry is in heaven and he’s happy there jumping out, scaring the other cats, chasing them. God will just smile, like we do. 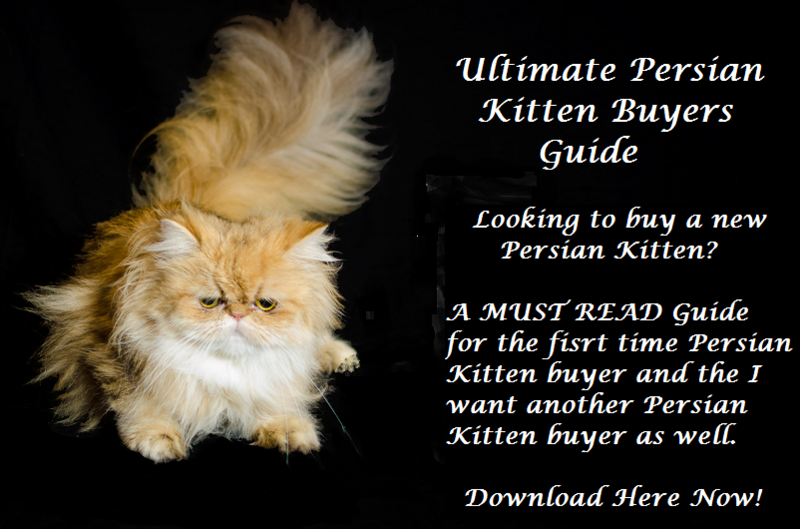 Another trip to the mall and Jerry’s Perfect Pets – so what is new- the trip had morphed into my habitual Persian fix. Went in, looked around and you will never guess what I saw! 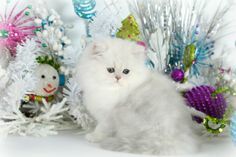 Another beautiful Persian cat. A tortoise shell little lady just waiting for me to come for her. We went to dinner. Decided to go back to the mall, find Jerry’s Pe4rfect pets and take one more look at that beautiful tortoise shell. Went around the corner to talk and. Said yes. Got her. Samantha slept in our bed. Did I like the hair on the comforter? No, but what can you do when you fall in love with one of the Persians. You cannot hate it. That’s me anyway, Samantha was notorious when in the flower garden. She would walk through the flower beds or she lay on the arbor of flowers. The Persian she liked best was Henry. He was handsome and they played together all the time.